like a tack driver. Tagged and follow you guys on instagram too. Hope you guys have a Happy Easter!!! 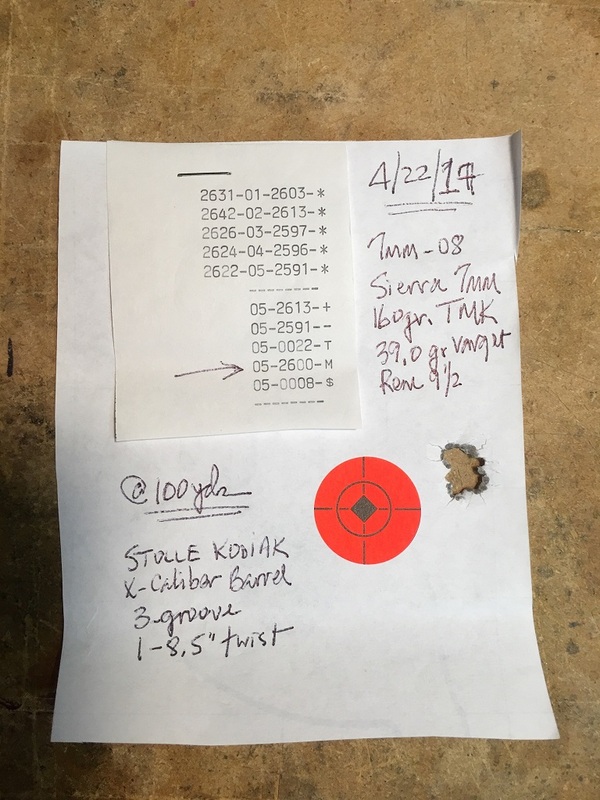 I just finished with your break in procedure and a 3 shot group of touching holes was the result at 100 yards with my .243. 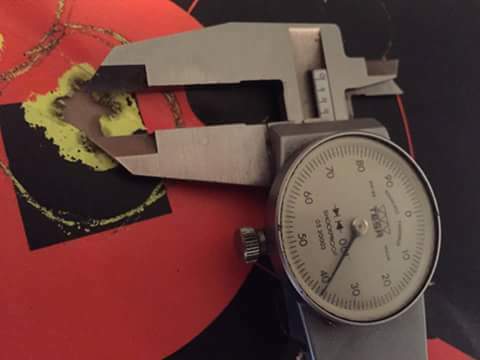 Load was Hornady 103gr. Eld-x and 41gr. IMR 4350. Thanks for the expert advice. I just received my barrel, and after a cursery inspection, it is beautiful. After a more thorough dimensional inspection, I found it to be perfect. I am so impressed, as a production machinist and NDT tech, I understand the processes utilized, and know that the hardest thing to maintain is operator give-a-damn. It is obvious by your product that you have top notch people working there, and as a customer coughing up hard earned cash, I am happier &#39;N&#39; &#39;Ell with my barrel, thank you. 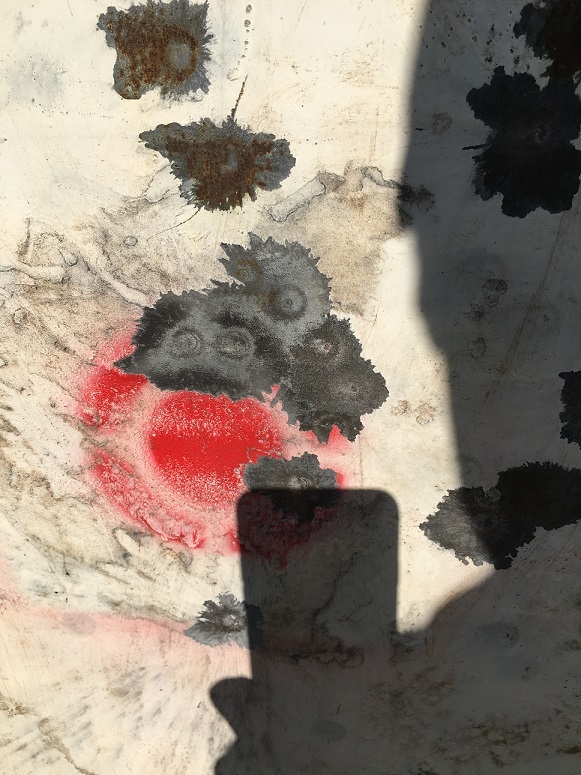 This is the first 5 shots, at 500 yards. The 5 grouped together, were around 2.5 total, closest, 1/2 inch spacing. These first shots were from a bi pod mount, with a borrowed scope, to just sight it in! 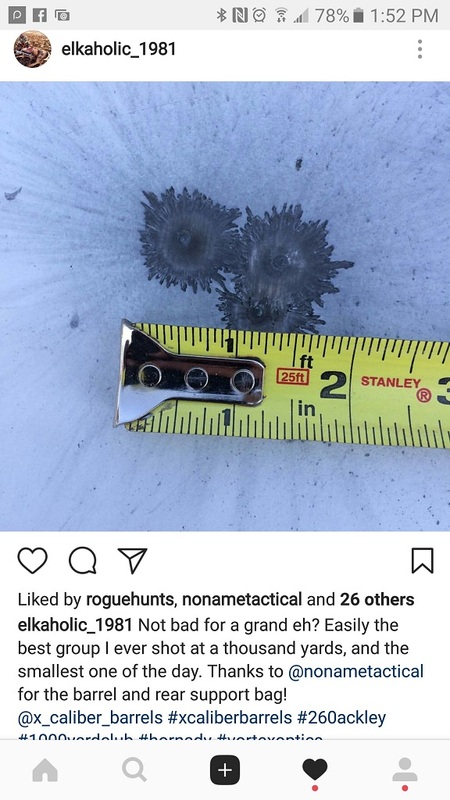 It was using standard off-the-shelf hunting rounds! I believe these were Winchester factory rounds. Using this same set-up. my first shot, at a 1000 yards, was met with a "BONG"! This was an exceptional group, at 500 yards, using an exceptional barrel! Amazing barrels and service! 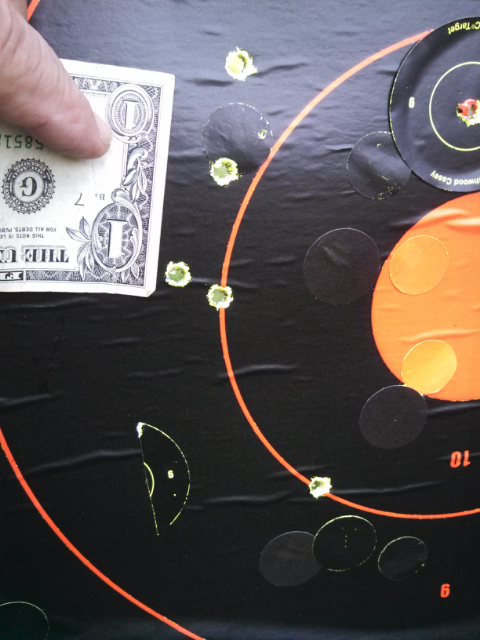 Shooting a 28” 1-8 5r, 7mm-300wm in one of my rifles, shoots anything ½” moa! And just received my second barrel from Y’all, will end up a 20”, 7mm-08, 1-9. Received it 8 business days after order! That’s great service! I’ll definitely continue to buy your barrels! Thank you for the quality and service provided!!! 243 X-Caliber 1:7 twist barrel. 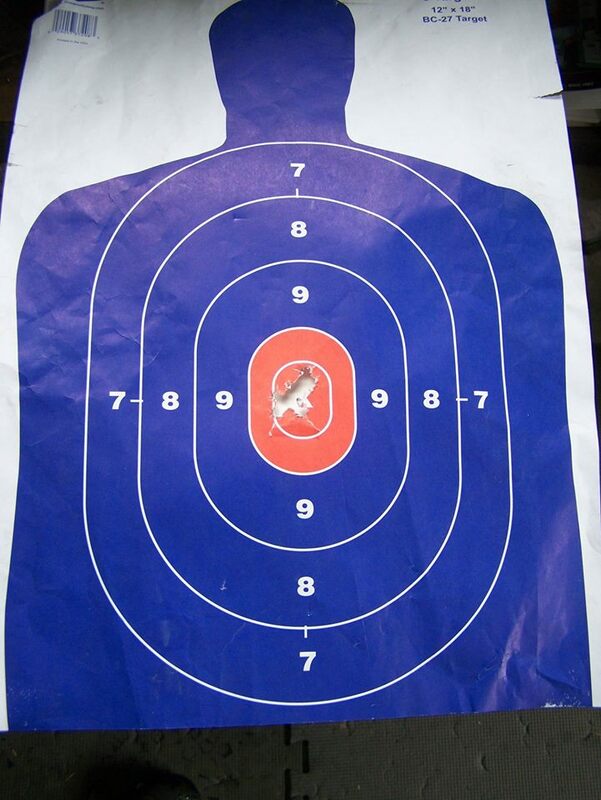 6 rounds in center target, 8 rounds in top left target, 12 rounds in top right. 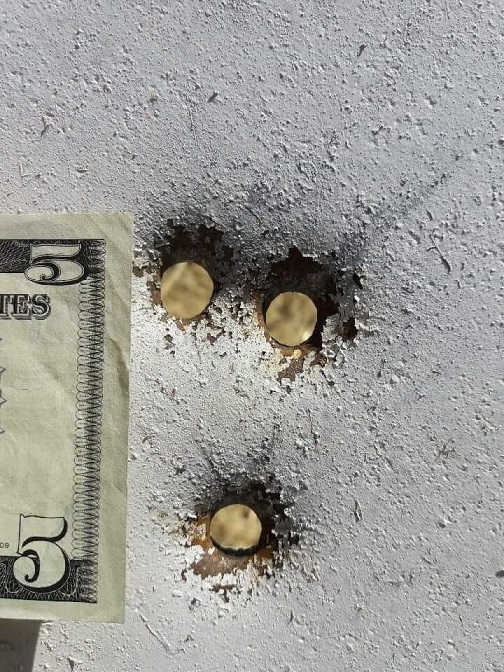 Keep in mind these targets are paper that is very thin, thus increasing the size of the hole slightly. I couldn’t be happier with any barrel! Thanks so much for your brilliant craftsmanship!! Thank you for all your help. I just wanted to update you on the in stock barrel I bought from you, while I wait on the other to be built. It was the 24" thermal flute national match gas port. 1:6.5 twist. 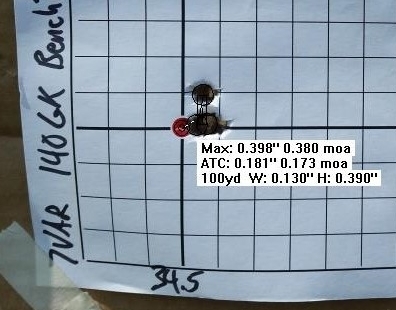 After about 150 rounds total, its shooting great. 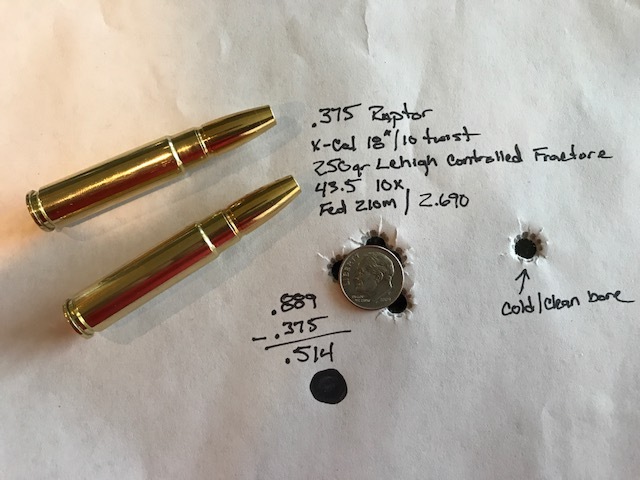 With the 90 grain factory federal match bullet. We were consistently getting 3"-4" groups at 525yds. 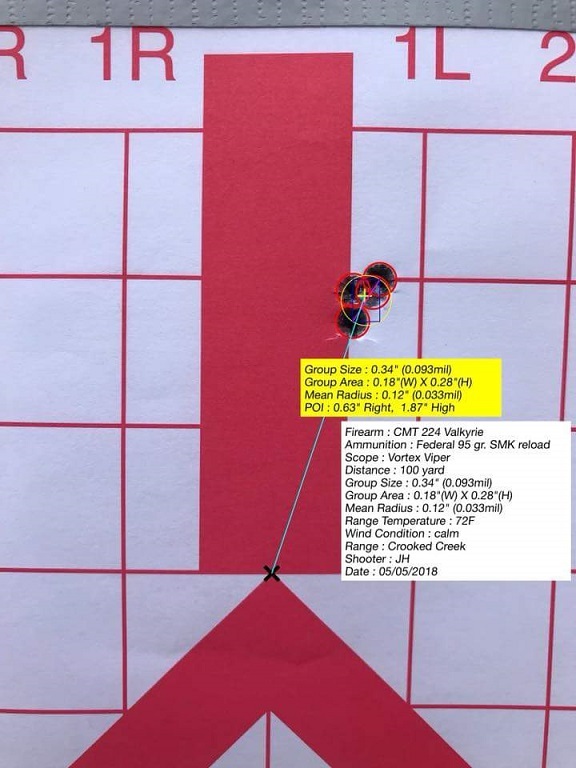 The best group late in the day was a sub 1" 3 shot group at 525yd. Best 5 shot group was just under 2" at the same distance. Not sure I can be upset with that. Actually I'm elated. This thing is a laser! If it continues like the Creedmoor barrel I got from y'all it'll just get better. The barrel was cleaned after every shot for the first 5. Then every 3 for 15 shots. Then 5 for 20 shots. Then cleaned every 20 rounds. With very little fouling and shoot as well as it did. One can only imagine just how it'll settle in. Thank you, Thank you, Thank you. I'll continue to buy X-Caliber barrels and continue to sing its praises. Thanks again for the great customer service and fine products. I just want to let you know I received my new 243 barrel last week and did some load development yesterday evening with it. I couldn't be happier!!! 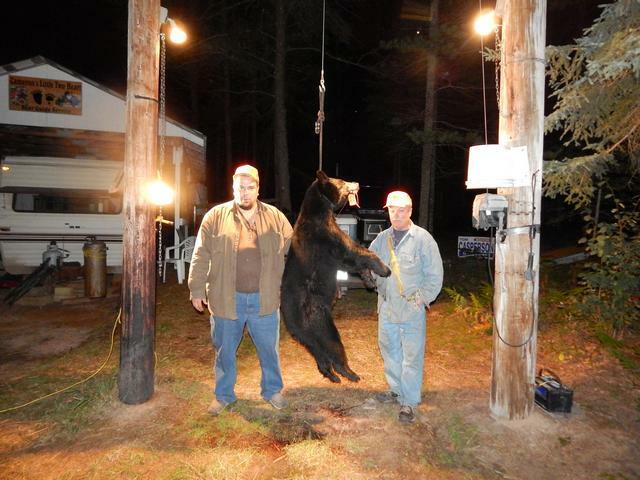 Had to walk the scope in and when I got it on target,I fired my first 6 round group that measured .172". That was with 105 RDF's. 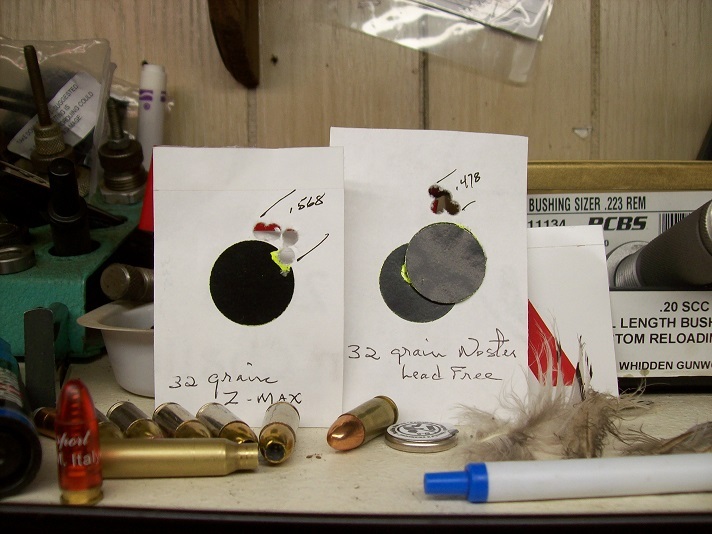 Then fired two more groups with 108 ELD Match bullets-both were slightly under .225"!! Don't think I've ever witnessed a brand new barrel shoot like that! Thank you so much for the hard work and precision you put into your work. When I shoot my 6.5 Creedmoor barrel out,I will be ordering another barrel and wouldn't think of letting anyone but you guys to build it! 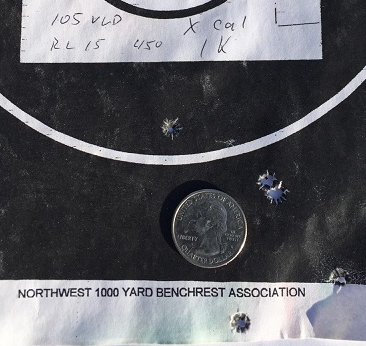 Jason Hughes’ 5 shot group with his 1-6.5” twist barrel chambered in .224 Valkyrie with 95gr SMK at 100 yards. 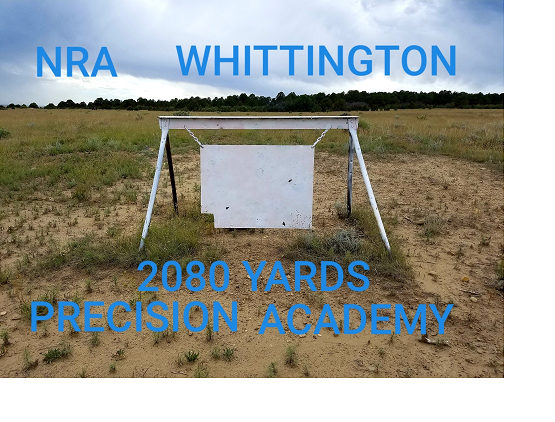 It already won me $100 two weeks ago @700 yards and out shot my buddies last week @400 yds. All on factory ammo because I didn't have dies yet. Thanks for the great product! This is from a bipod not a bench rest or bag. 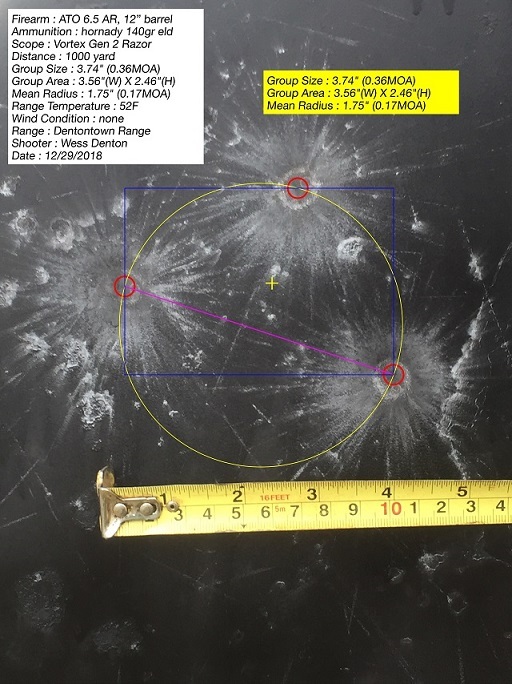 Here are some results from my first range session with your 18", 1-10T, .375 Raptor barrel. 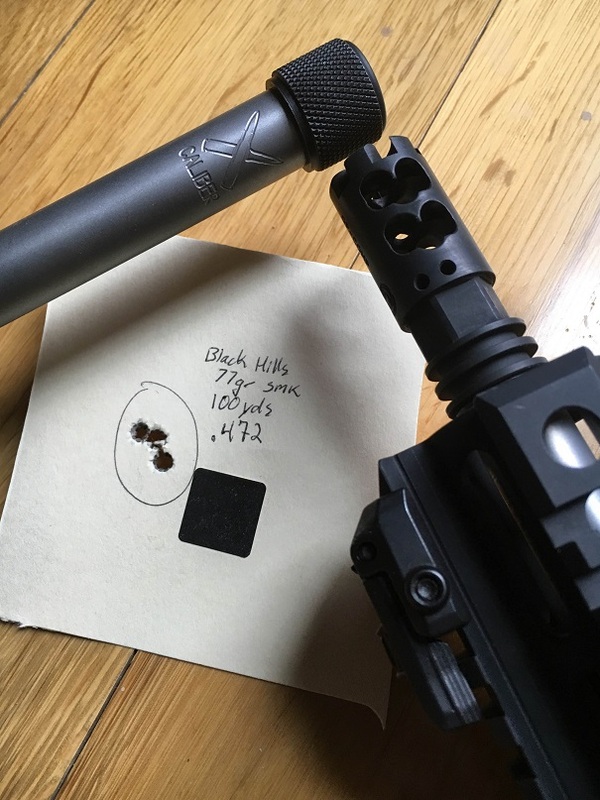 Incredible accuracy for a big bore AR. As you know the Dr. Jekyll-308 was a successful build. 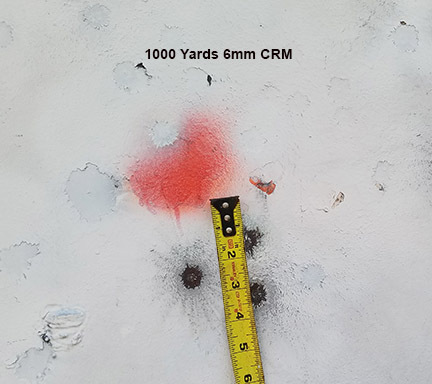 Mike Michaels 600 yard target 6.5 Creedmoor. Just wanted to let you know that you guys have a great product. This is a xp-100 chambered in 20 ppc I put together with your .20 Cal 3 groove 1:11 twist barrel. I am so impressed with the way it shoots. 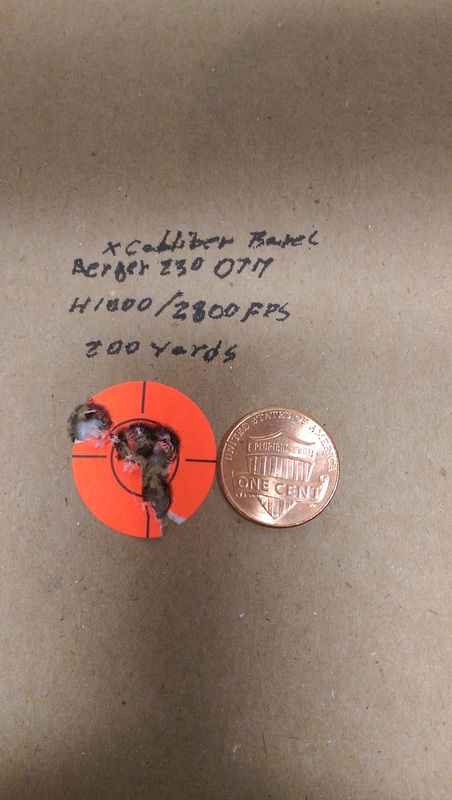 I will definitely be using an x-caliber barrel on my next build. 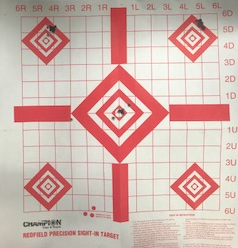 The target is a 5 shot group at 100yds. 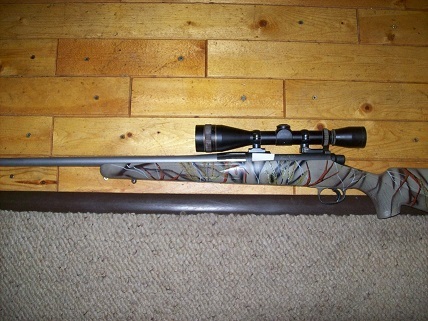 I had Carl at "Precision Shooting of Wyoming" carbon fiber wrap my X-Caliber barrel. 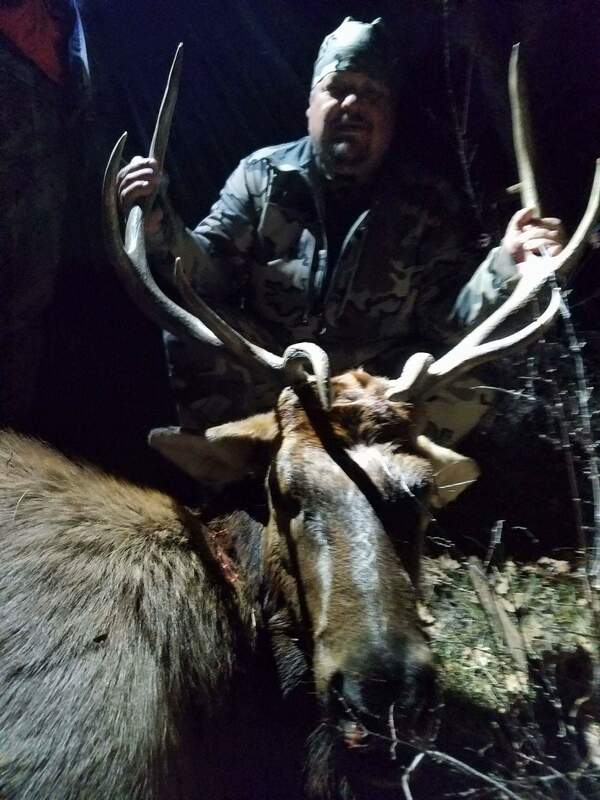 Bull shot in Colorado by Dave Heradia at 963 yards with a custom 28 Nosler built by Davison Precision Rifles with an X-Caliber barrel. He also shot shot an elk cow with the same rifle at 640 yards. The rifle/barrel shoot great. I have 308 palma brass formed and ready to work up groups with in this 6 XC. When I was forming this case from Lapua brass, I ended up with a long neck. So, I ordered a neck reamer and cut the neck .100 longer, which will change the turbulence point, then added .105 freebore with a unithroater. This is a really good looking case with the long neck. Lot of work, however. One of the new blanks I have one order from you will be on a Stolle Panda with a 6 Dasher and another Panda with 6x47 Lapua. I have another X caliber blank that is now 24" that is chambered in 6 BRX,10T with a .060 throat, and it is so accurate it is boring. This picture is the half octagon barrel on the finished gun. .257 Roberts. This thing shoots as sweet as it looks. You guys did a fantastic job on the barrel. 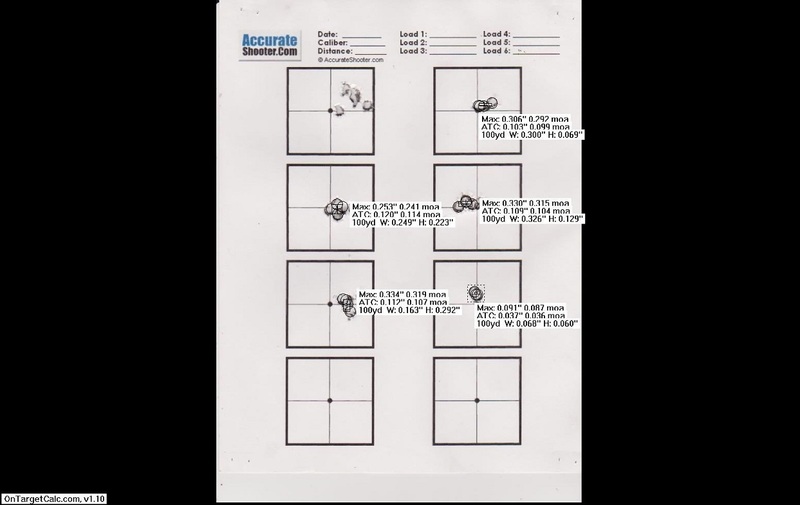 Mark Skaggs, 6.5 Creedmoor, first 20 rounds through my X-Caliber barrel, 100 yards. Brandon Wetzel 308, 1-10 twist, 16", straight fluted, oversized gas port, 100 yard 5 shot group. 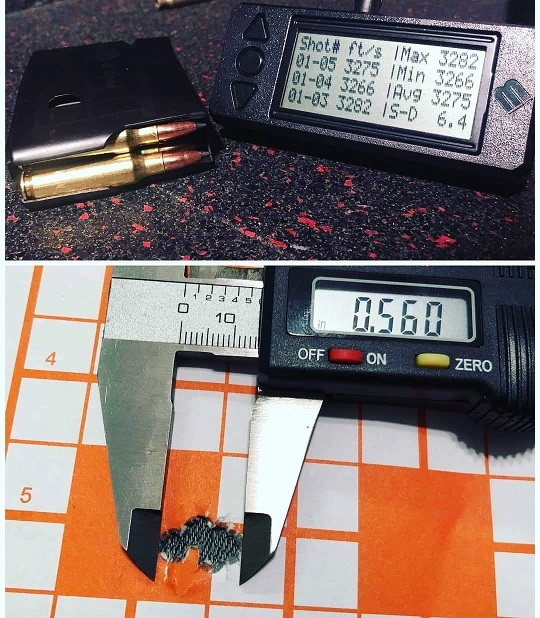 Brandon: I gave one my 13.7” X-Caliber 5.56 barrels to my buddy Seth who reviews gear for me, and he just sent me this email with the attached photos. Not bad for a short barrel. 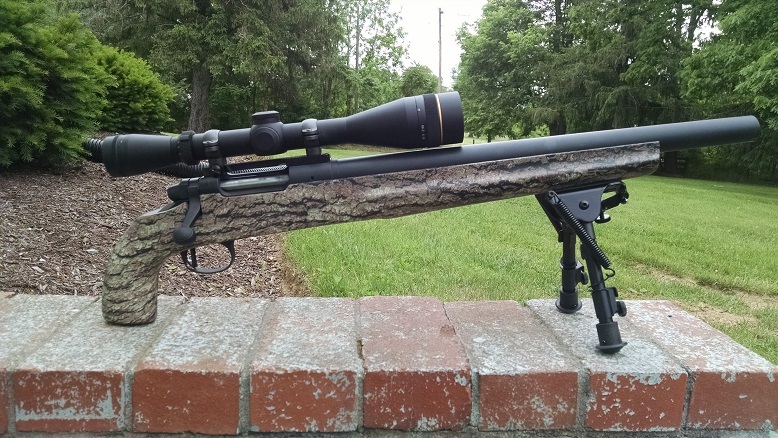 I recently purchased one of your Savage prefits chambered in 6.5x47. I did a break in procedure yesterday and went out today to do some follow up testing. I have replaced my Shilen barrel with yours and let me tell you its a fine piece of craftsmanship. I originally wanted to try your barrels after reading reviews from different sources. 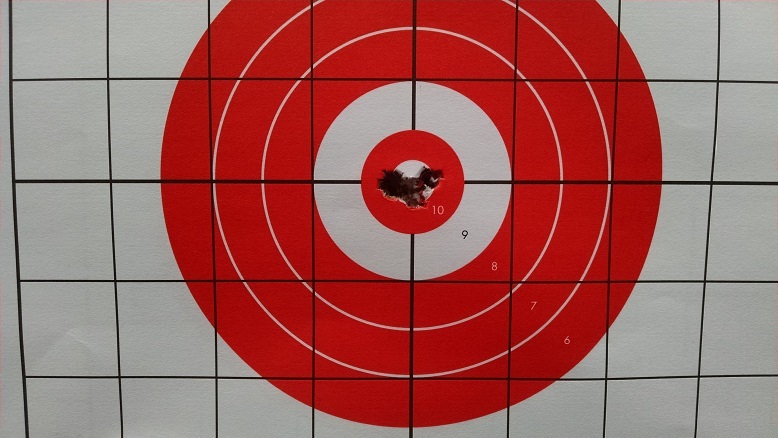 The Shilen barrel has proved to be a very accurate .25 MOA barrel and I wanted to keep the round count low. However, I do believe you have converted me into a life long customer. I wanted to say that you and your staff have answered all my questions and I had the barrel in 5 weeks!! Great company that makes exceptional barrels!! The target included today illustrates what a great barrel can do! 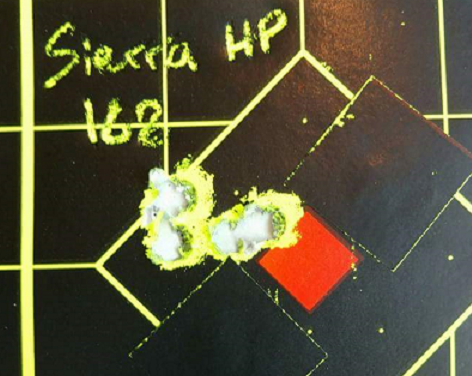 Top left target is foulers...the rest were different powder charges of RL15 and 123 grain Lapua Scenars. 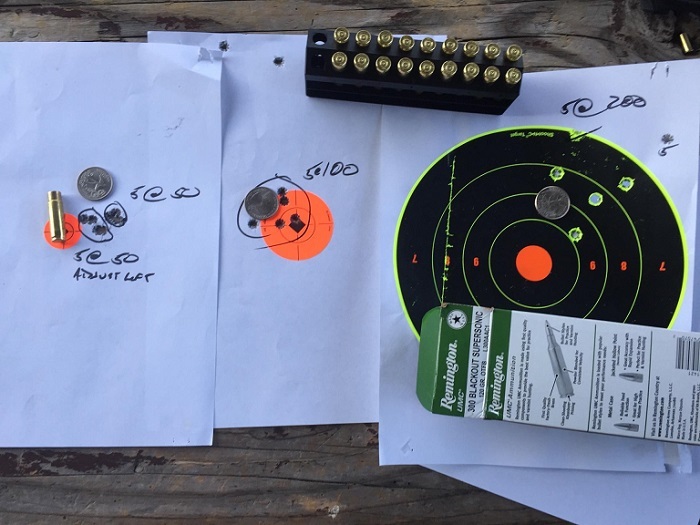 These are all 5 shot groups at 100 yards from a benchrest. 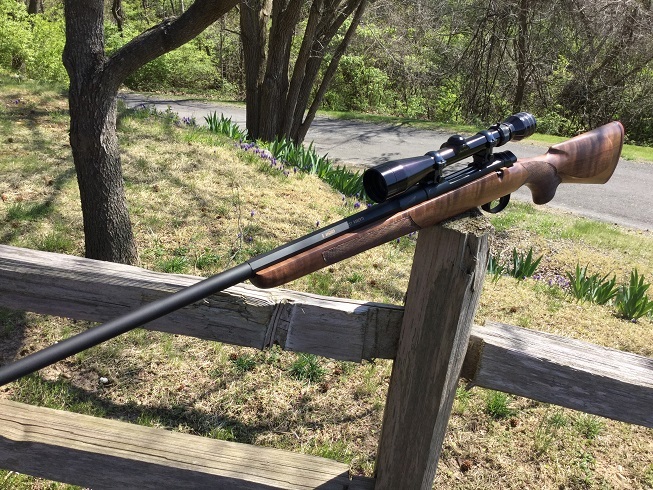 Rifle is a Savage Target Action with your 28 in bull contour 6.5x47L. David Vance was at a friend's farm Tuesday. 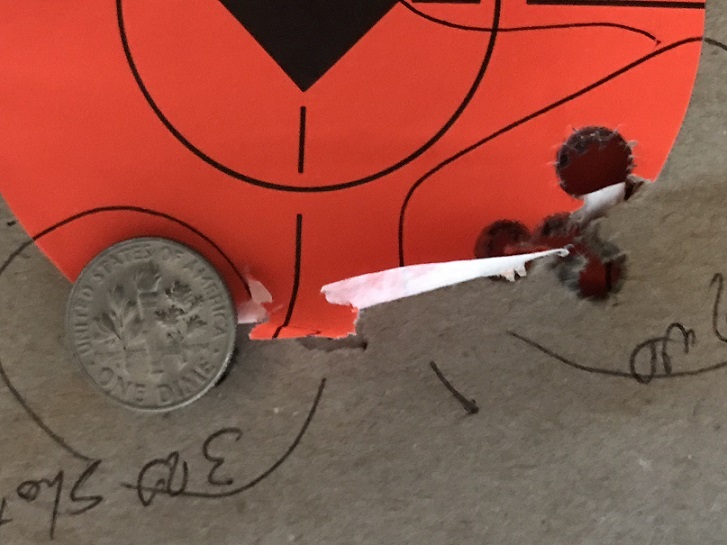 I think the 4 shot group is pretty good for 600 yards. Especially as my gun is not wearing a benchrest stock, but rather a cheap Choate tactical stock shooting off a bag. Got in a barrel from X-Caliber. See the link below. 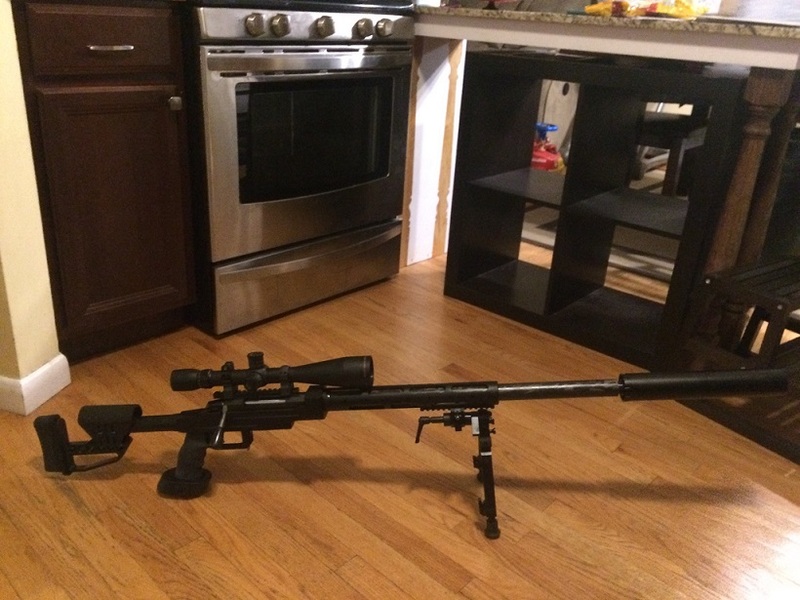 This is an M110 profile, 20 inch, LR308 style barrel. We have it fitted to an Aero Precision upper/lower and SLR Rifleworks handguards. These barrels come at an excellent price point and deliver great accuracy, not just for the price. They do a lot of custom barrel work, so you do not have to just order standard barrels. 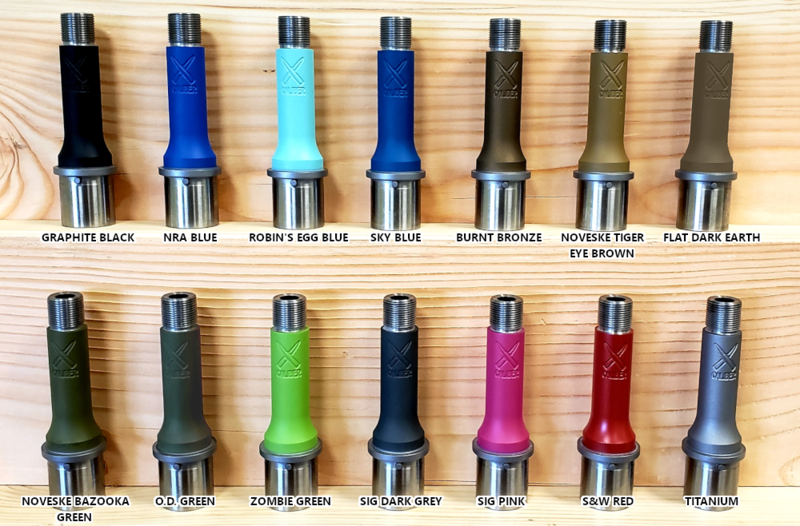 They will do custom fluting, chamber almost any cartridge, and profile. They also do pre-fit barrels for bolt guns.